Bloomers in the Garden helps you and your neighbors have more beautiful yards, gardens and landscapes. 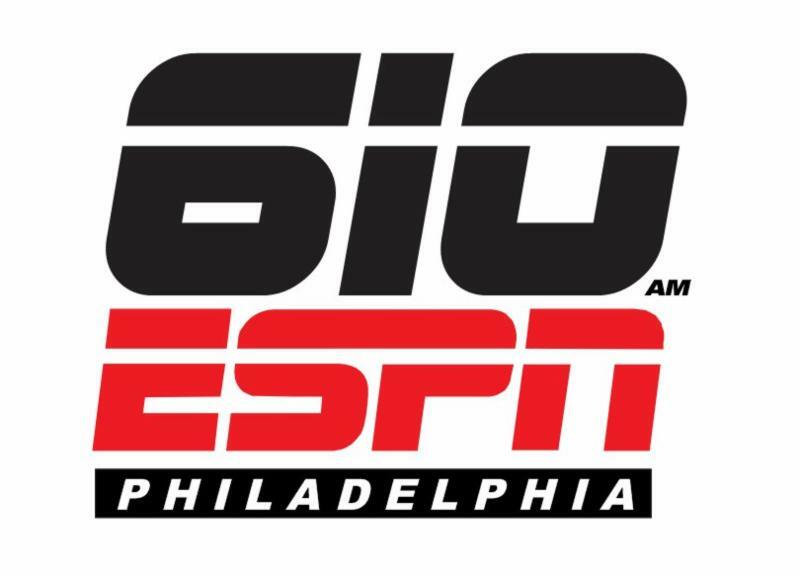 Len and Julio are your “go-to” source for practical information, solid “local” advice that applies to the Delaware Valley. Learn about products and plants you can pronounce that are available at local Independent Garden Centers. Get inspired and confident to try new things, building on our past successful recommendations. Len Schroeder has a rich family heritage of horticulture dating back over 100 years. 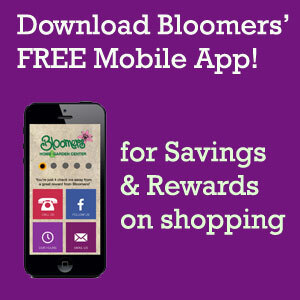 His own experience spans over 30 years as Owner of Bloomers Home & Garden Center.  Bloomers is a Retail Garden Center that caters to the home gardener and the do-it-yourself landscaper. Bloomers prides itself on its staff training. We translate the often confusing gardening information into easy to understand, executable tasks. Len brings a professional lifetime of sorting out plants and products that work when customers get them home. Julio Zamora has worked within Bloomers Nursery Department for over a decade and is a life-long gardener. Julio’s unique passion for customers inspires Gardeners of all ages to try new things. His relaxed friendly demeanor and enthusiastic joy when discussing the benefits of gardening is inspirational. Julio’s authentic love and concern for people makes him and exceptional individual and host! Email Us Your Questions By Wednesdays each Week & We’ll Answer on the Air! Suggest topics for upcoming shows, ask questions directly to our hosts at len@bloomers.com and julio@bloomers.com for fill out the form below.